Every day we add in small or large way to the waste in the world that has nowhere to go. Toybank has looked into some our unhelpful habits to be part of the solution and adopted greener ways to work! 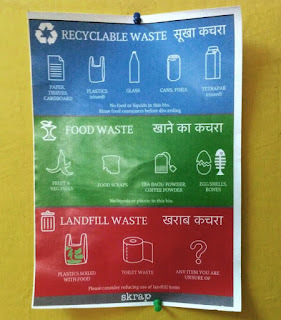 The good people from Skrap audited our office and came back in a few weeks with lots of suggestions to manage the waste we generate. Starting with food, we have brought in a set of compact, stackable compost pots lined with paper and coco peat for all our wet waste disposal. 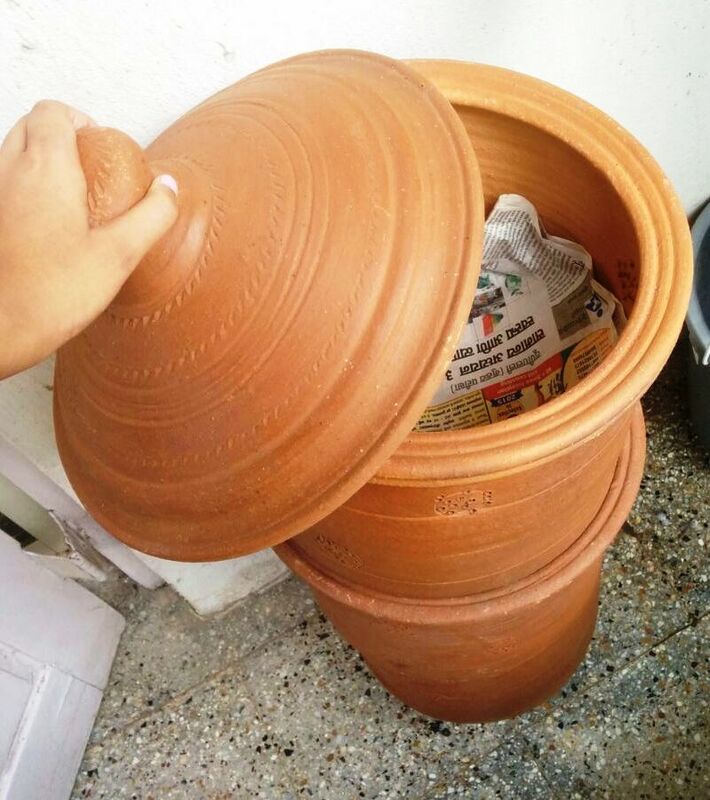 Over months of accumulating layers, the active contents of the peat and a couple of manual rotations, the pots will serve as compost for the plants we have at our office. 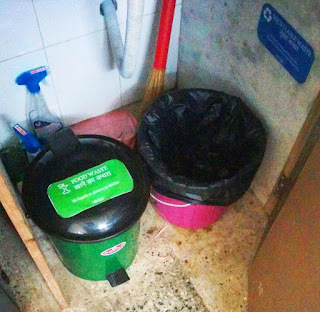 As a unit, Toybank has brought down its use of paper to the minimum, and the little paper waste and other dry waste like plastic, cans and the occasional disposable bag we do use go to one of two Recycling bins. 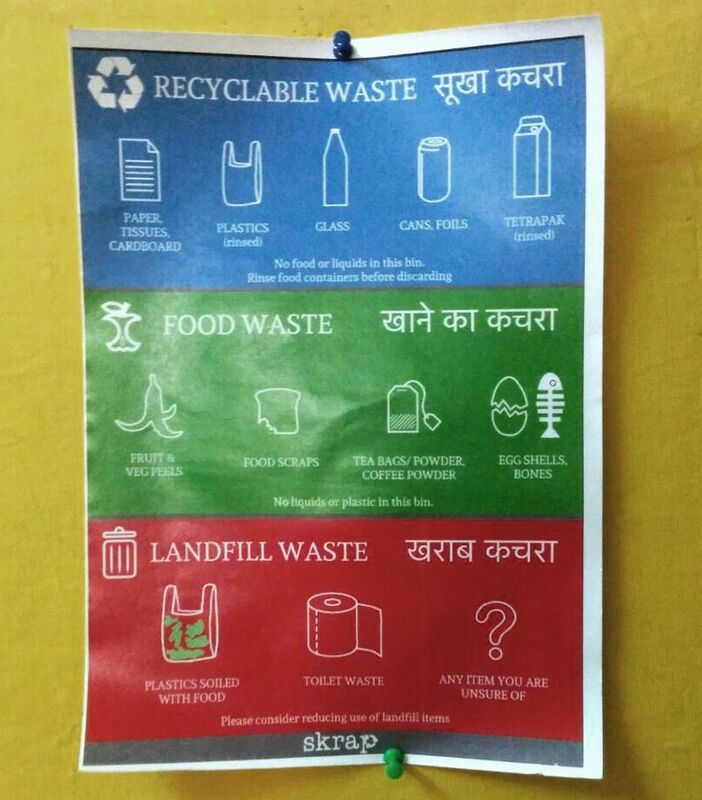 Though it surely is going to take some initial getting used to, we’re keen on getting habituated to better waste management and be greener employees and members of the community.